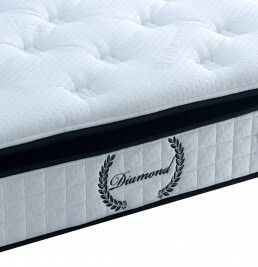 A great bed is nothing without a quality mattress. 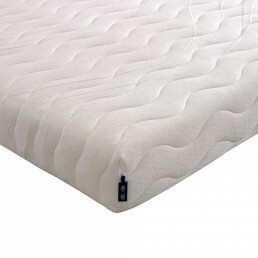 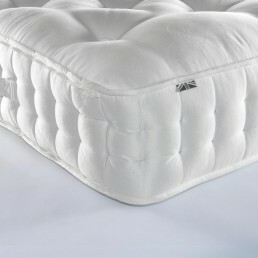 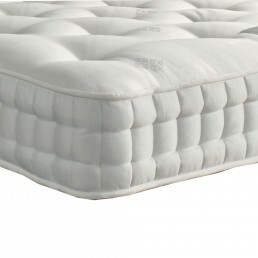 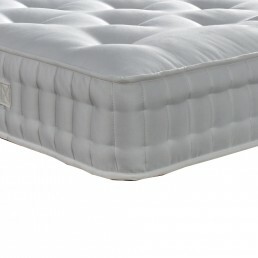 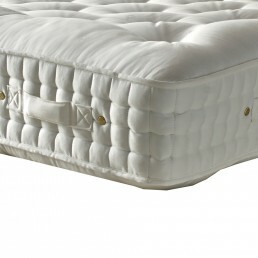 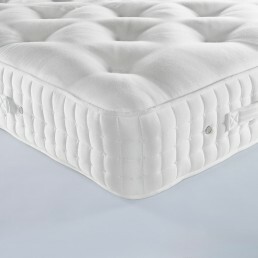 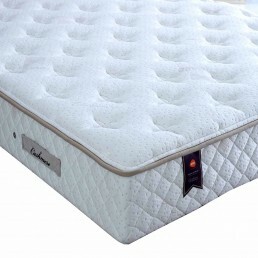 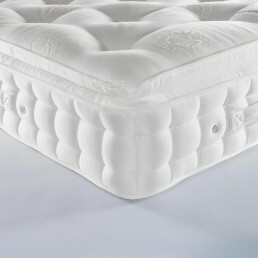 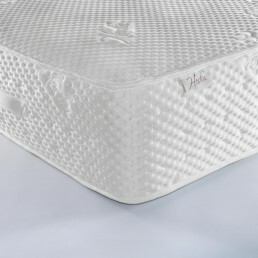 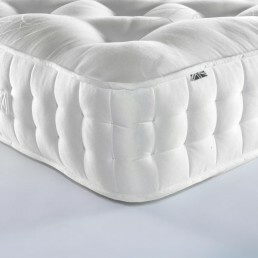 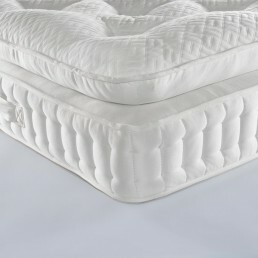 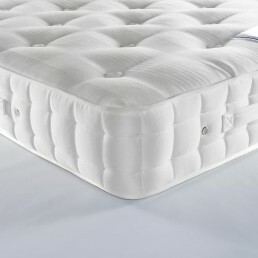 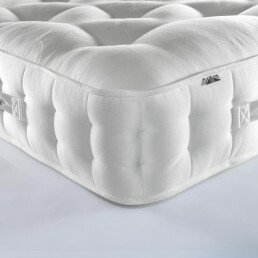 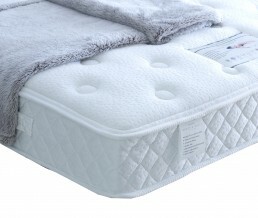 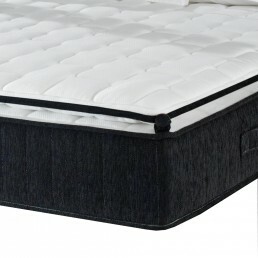 At Glasswells we cater for people that prefer different types of mattresses, including our Orthopaedic range. 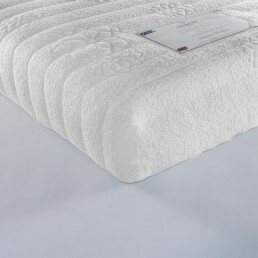 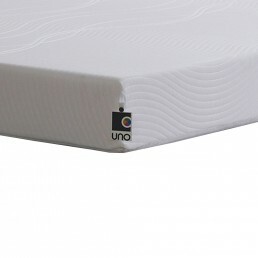 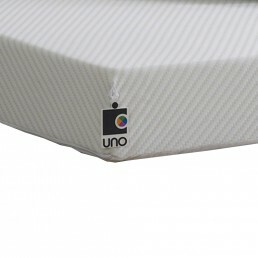 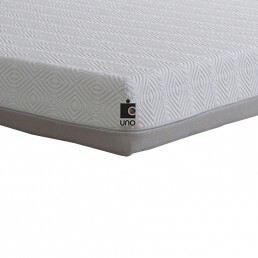 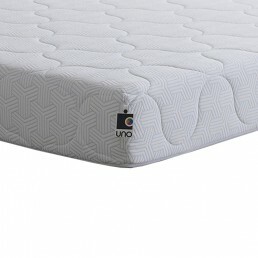 Mattresses range from single to King Size.